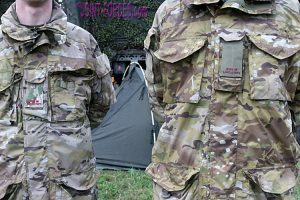 It was very noticeable during the recent Exercise TRIDENT JUNCTURE (TRJE18) in Norway that many British soldiers in the field were wearing KEELA jackets or smocks, writes Bob Morrison. Any mug can be uncomfortable! How true that saying is? Equally, as I am sure most of you know, there is no such thing as bad weather… just poor choice of clothing. 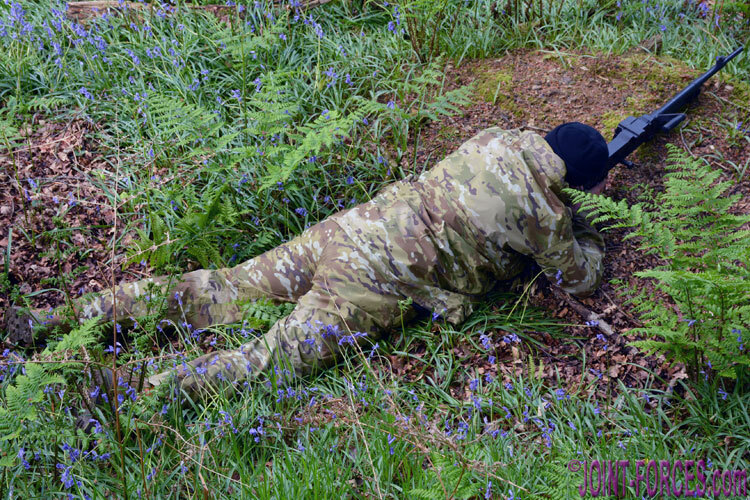 When I spent some time in the trenches on TRJE18 (or more accurately behind defensive Hesco Bastion walls, as ExCon did not want to needlessly dig too many holes in Norwegian farmers’ fields) with Anzio Company of 1 LANCS I quickly spotted many of them wearing KEELA SF or KEELA Parachutist Jackets over their combat smocks and when I asked the NCOs if these were now on issue they told me they had actually private purchased them as a unit bulk order. The KEELA SF (Special Forces) Jacket is a lightweight waterproof and windproof outer layer which can also be worn on its own as combat smock. Some Light Role Infantry troops, particularly those who are truck-borne or heliborne and therefore need to keep kit weight to a minimum, like the versatility of this garment and as it is also much quieter than some other types of waterproof outer layer it is useful when silence of movement is an operational necessity. KEELA also produce a very similar Parachutist Jacket, which is four inches or 100mm longer in traditional Para fashion, and this garment designed with input from 2 PARA has also found favour with some JACKAL and R-WMIK+ commanders and gunners in addition to troops operating as Light Role Infantry. 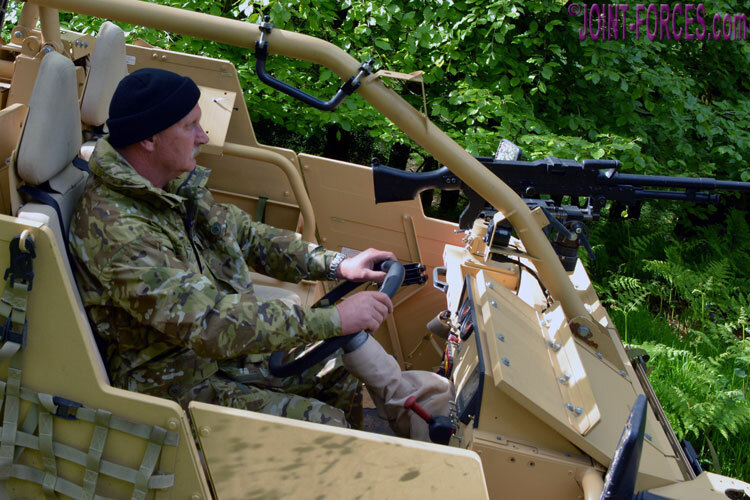 As these recce guys spend their time in the field in open-topped vehicles, this additional length helps keep their upper legs warm and dry but does not inhibit movement when they have to dismount and go to ground. 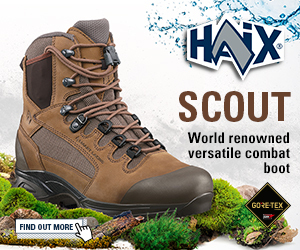 Check the hyperlinks above to read more and to check precise jacket model specifications. Other than length, externally both look very similar but there are differences and either might be more appropriate for your role. 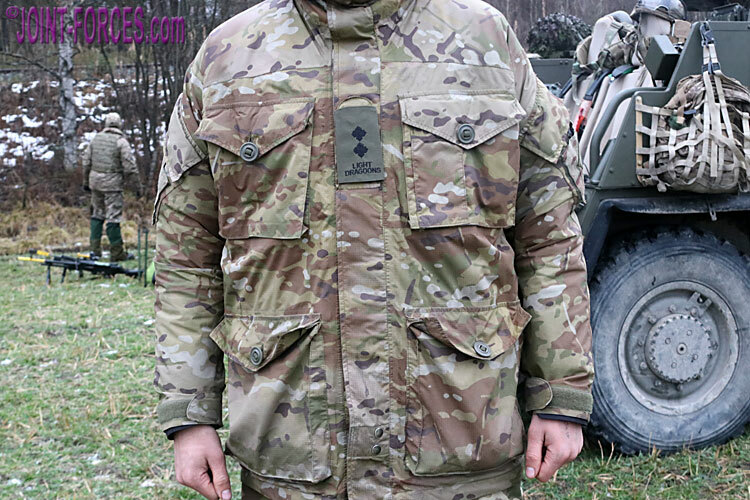 Also if you need an insulated waterproof smock in MultiCam pattern the SF Belay Jacket might be worth a look. Our Gear Tester Mike Gormley who, unlike myself, prefers going to cold and wet places has sworn by KEELA waterproof and breathable outer garments for many years. Whereas I am much more likely to be caught slapping Factor 30 protection on my face and arms – give me desert heat any day – Mike is usually to be found on a mountain top or coastline braving wind and rain, so anything he says about serious outdoor clothing is often borne out of experience of some of the worst conditions Mother Nature can conjure up. Back in late 2014 Mike penned the following comments on the KEELA Special Forces MultiCam Jacket and Trousers and asked our friend Nigel, who is not only ex-military but spends a major portion of his working life test driving and demonstrating the JACKAL and COYOTE plus other Supacat vehicles, to test and model them. 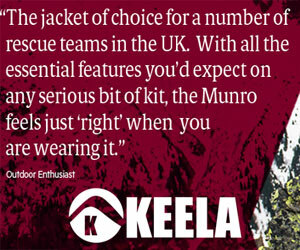 “I have often said if you want to stay dry, wear KEELA. 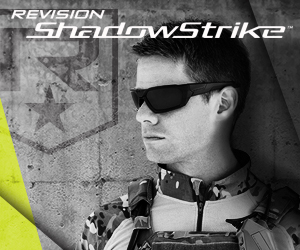 Their System Dual Protection (SDP) works. 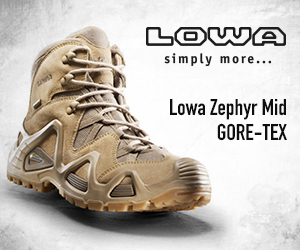 In this case it is used on their Special Forces Jacket and Trousers. 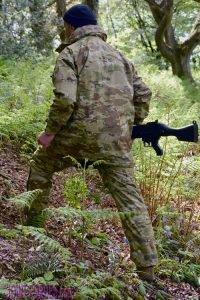 “Updated in spec and brought up-to-date using MultiCam, SDP retains its core benefit and that is to keep the wearer protected and dry, both from the outside elements and from the wearer’s own self-produced moisture (okay then – sweat). My first real use of this system was years ago on a particularly miserable outing on Dartmoor when it rained relentlessly all day. I was wearing a Munro Jacket and a KEELA T base. We crossed the moor that day and I was the only one to be bone dry at the end. “My son Bruce proffed that jacket and still uses it. It’s worth checking out the KEELA website for the full info regarding SDP. It is not just me that recognises that this system works as it is used by SF, Mountain Rescue and Police, to name a few. 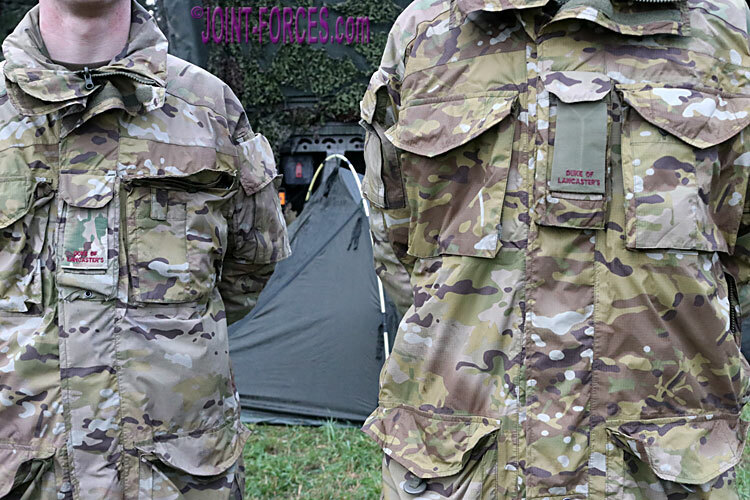 “The Special Forces Jacket has all the expected fixtures and fittings, and some, such as four buttoned front pockets, water-resistant zip and storm flap, map pocket, phone pocket, pit zips, adjustable cuffs, foldaway wired hood, compass pocket with security D-ring, etc. The Special Forces trousers are equally high spec. 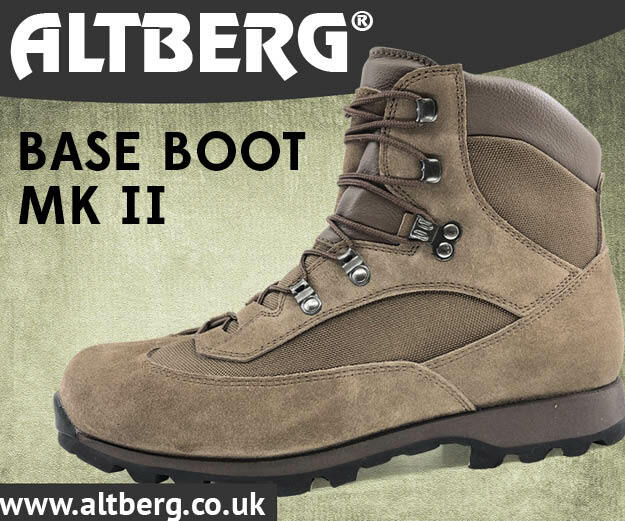 When Mike first penned those comments the KEELA Military e-commerce site was being revamped, so buying online was not as easy as it is today, but if you click on the SF Jacket or Parachutist links above (or go to the KEELA links on our Home Page or Sponsors Page) you can buy direct. 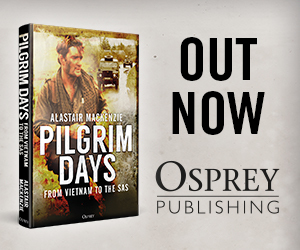 Alternatively, if you prefer to examine before you buy three of the outlets on our Garrison Town Shops page – John Bull in Catterick, Dragon in Colchester and Exeter Kit Shop (for CTCRM Lympstone) – stock the SF Jacket (plus Silvermans in London stocks black KEELA garments favoured by some Specialist Police Officers). 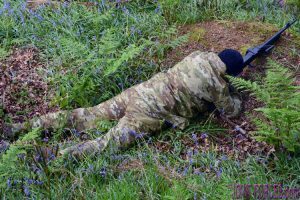 At the foot of this page you will find a video clip of an officer serving with a light reconnaissance formation in Norway briefly explaining why he chose to buy and wear a KEELA Jacket.